Domestic Money Transfer Software is the newest way of increasing humanitarian values in the internet and mobile technology. With this money transfer application can transfer money through NEFT, IMPS to any banks account within minutes. It’s a fully customized solution and it integrated any banks accounts using money transfer API. Cyrus is cultivating and fostering the online Recharge, Booking, payment industry for businesses and consumers by providing continuous innovative and novel products which simplify and improve their lives. Our core focus is to create innovative channels which can deliver value to the people. 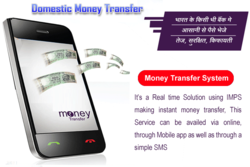 We are trusted money transfer API provider in India. 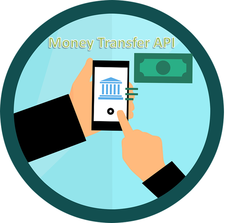 We have robust and secure instant money transfer API with free API integration. Use our API services to transfer online money at any time from anywhere in India. Looking for “Money Transfer Software”?